Our Immigration Law Firm provides personalized legal assistance to individuals, families, and business owners with all immigration, visa, and citizenship matters. “Capella” is one of the brightest stars in the northern sky known to guide navigators in their journeys. As the immigration environment in this country becomes increasingly tense, we look to continue helping our clients navigate this journey in pursuit of their dreams and a better life. Our law firm recognizes and understands, first-hand, the urgent needs our clients have for seeking visas, whether they are employment, humanitarian, or family based. We offer comprehensive and thorough representation so that our clients have the opportunity to become productive citizens in this country. 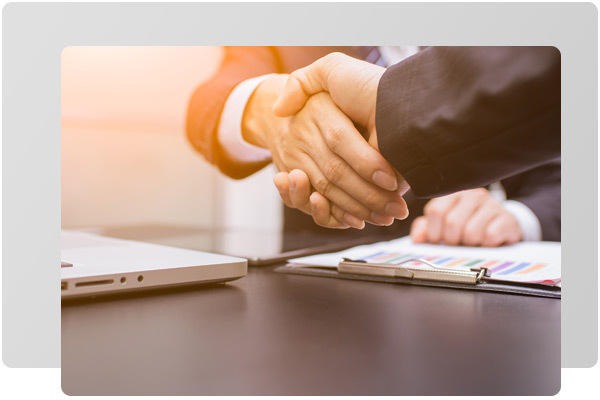 We take great pride in what we do and value the long-term relationships we maintain with our clients. 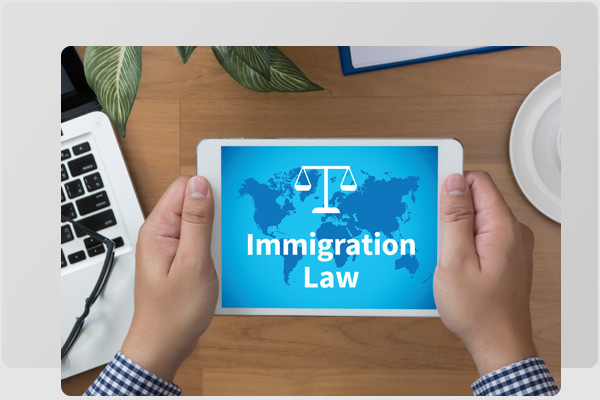 At Capella Immigration Law we take good care of our clients by anticipating what their needs are and taking proactive steps to ensure they are fully prepared for the immigration process. We are compassionate about helping our clients overcome the challenges they often face with our nation’s complex immigration laws. Our staff has first-hand and in-depth knowledge of what it is like to be an immigrant in the United States and can provide insightful legal advice to help you and your family with all immigration-related matters. 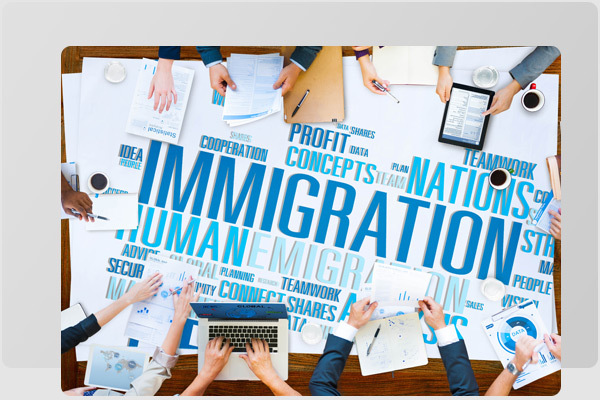 Capella Immigration Law is dedicated exclusively to representing clients with all immigration legal matters. The immigration journey can be complex, confusing and intimidating. Our goal is to apply our experience and familiarity with the system to facilitate your immigration journey into this country. 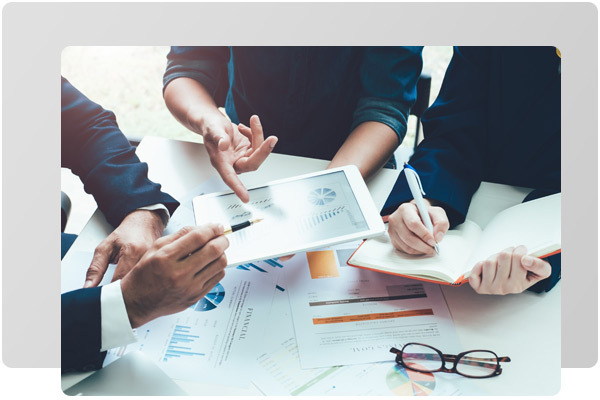 While some firms market themselves as immigration law practitioners, Capella is dedicated solely to this area of the law allowing us to stay abreast of the latest policy changes. This is a critical asset as we seek to strategize with each client the best alternatives to pursue in their quest to come to this country. There are several venues by which to either immigrate, visit, or remain in the United States, the first step in the process is the Initial Consultation. During this time together, we learn about the circumstances of your case to assess your possibilities. Our promise is to always be truthful regarding the possible courses of action. If we find that there is a viable path to immigrate, become a permanent resident, or citizen, we will take time to explore your options and inform you of possible next steps.